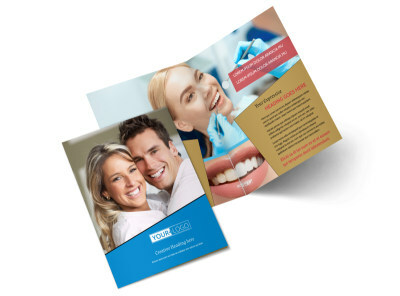 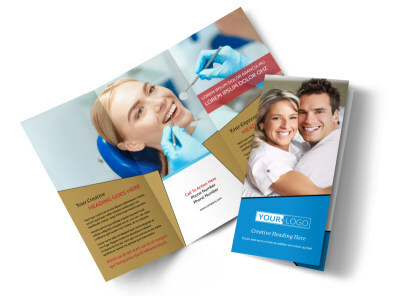 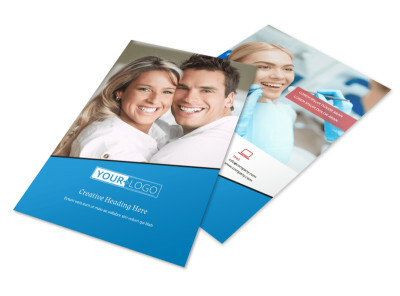 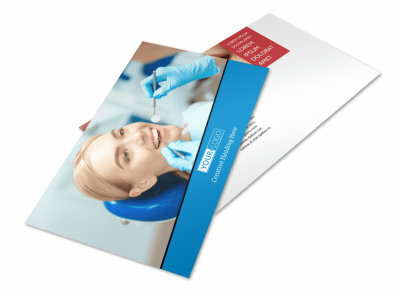 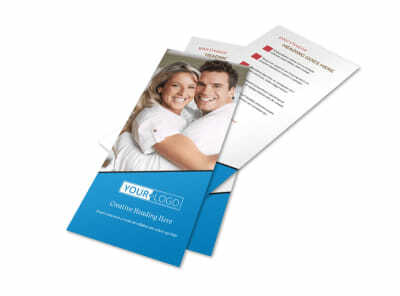 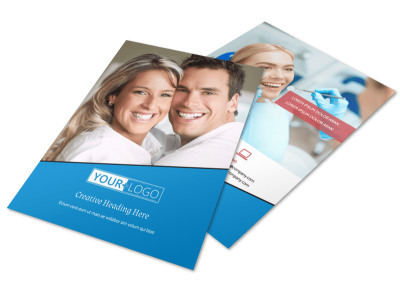 Customize our Dental Care Center Business Card Template and more! 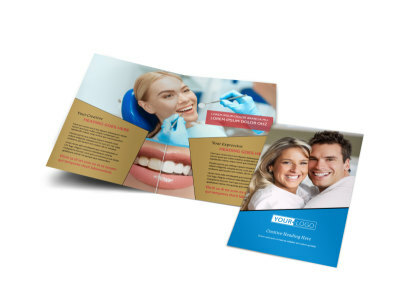 Protect the world from encroaching gingivitis and gum disease one contact at a time when you add custom dental care center business cards to your networking war chest. 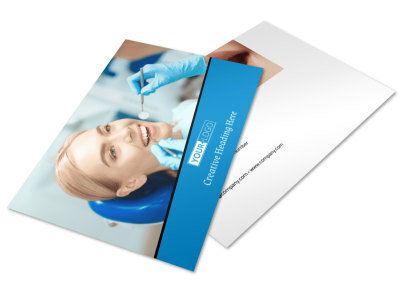 Customize your business cards with your contact details so patients can reach out for appointments with ease. 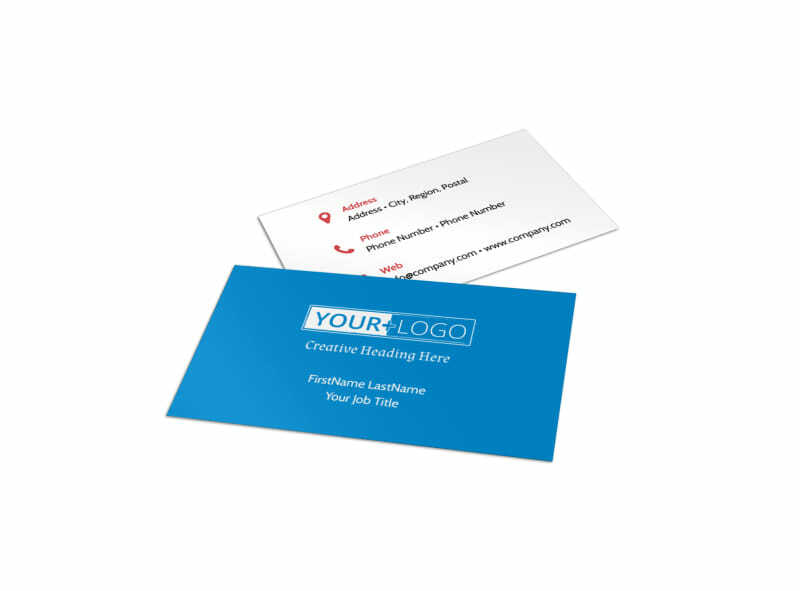 Add your logo, manipulate your design's color scheme and other elements, and then print your cards on the fly for fast access and instant distribution.